We have toured Europe for many years and this was the best tour we have had. She guided us through the best sites of Vienna, then she invited us to her home to make strudel. 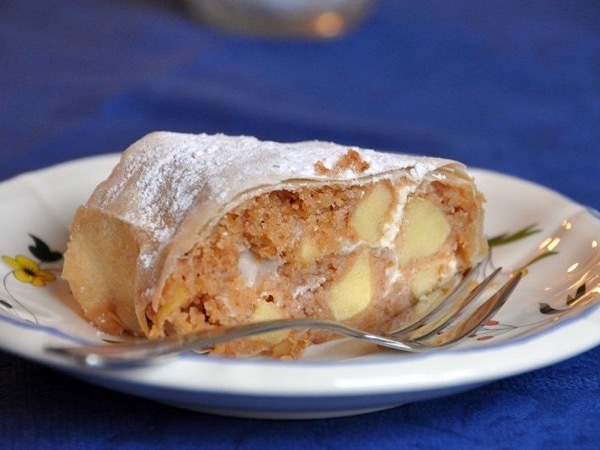 It was like she was family and she even shared her secrets for making perfect strudel. What a wonderful "local" experience that we will cherish.